Some of these applications include stair lifts, within steering systems, rack railways found on mountain railways, actuators, and a number of other similar applications. Whatever your application may be, finding the right gear rack manufacturer can make a great deal of difference in the quality of your final product and the value that it adds to your unique application. Gear racks work side by side with a gear known as the pinion, this round gear is what engages the gear rack and causes it to most relative to the pinion. This processes transfers rotational motion, this is why gear racks are used in an application such as rack railways as they provide the extra force which can force a train up a steep slope. Gear Rack – Commercial Gear & Sprocket Company, Inc. Steering wheel systems often utilize a gear rack within them as the steering wheel often rotates the pinion, which in turn causes a force on the gear rack which impacts the direction in which the tires on a car are facing, this steers the car. As you can tell just from these two applications, having a high quality gear rack is incredibly important. Without the right gear rack, the pinion may slip out of the teeth on the gear rack, rendering the system useless and opening up the possibility of damage and potential safety hazards. No one wants to be in a train that suddenly starts moving backwards on a steep slope. In order to ensure that the gear rack you purchase is right for your application, seek out a trusted and experienced gear rack manufacturer who will take the time to listen to your application in order to suggest the right product. 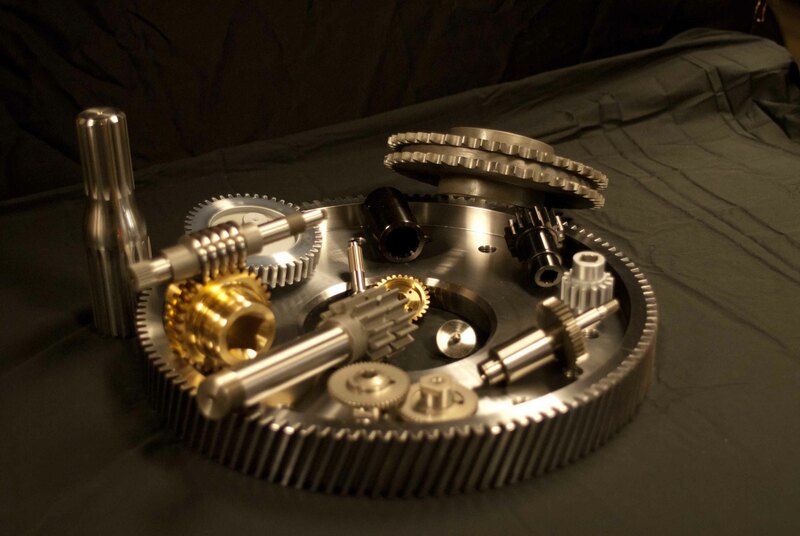 Depending on your application and the requirements of that application, the teeth on the gear rack may need to be spaced a certain way in order to provide proper torque and effectiveness. This small change can make a world of difference in how your steering system or railway track functions. Gear Rack Gear racks are products that operate in a very similar fashion to spur gears, but in a more linear fashion than that of the spur gear. 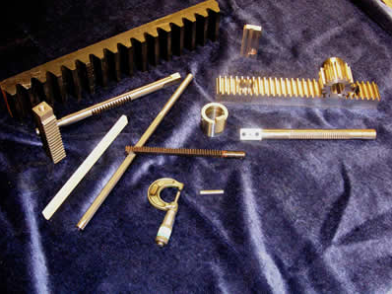 A basic summary of a gear rack is a straight line of equally spaced teeth and are used for a number of different applications.